I never thought I would build a website for a goat herder! My freelance work has lead me to meet some very interesting folks and this project was no different. I meet Brian through a mutual friend that referred me. Brian was in need of help with his goat herding website. He had tried working with others in the past to build the North American Savannah Association website to chronicle the history, grow the community, and above all else provide useful information for the goat herder community. 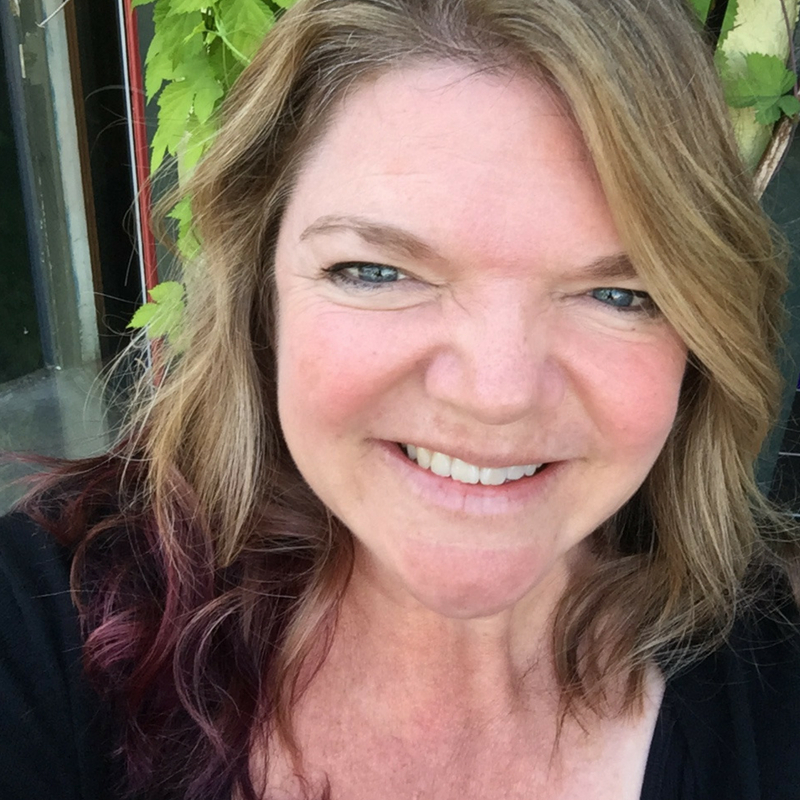 I received an email from Jean Harris of Easy Keeper Herd Manager who I had met at the Reno Collective Co-Working Space in Reno, Nevada. She introduced me to Brian via email and after a few email exchanges and a phone call talking about the projects I started my research. Brian had been working with some folks to build the website and due to some unforeseen circumstances the project never came to completion. After going through everything I gave my recommendations to Brian that we should start over and build it in WordPress. Brian quickly got his GoDaddy account set up and we put up a place holder page with contact information until the website was ready. Building a website for a goat herder is very different. First off Brian lives in Canada, so all communication was via email, DropBox, and phone calls. Not that I am not used to doing everything remotely but the twist was that Brian is a goat herder. Which means he is out working on the ranch and tending to the goats every day! To get us going I came up with a structure for the site. We tackled each section one by one to get all the information Brian wanted up on the website. This was not a project that happened quickly. It was definitely a process of identifying content, figuring out how it fit into the website, and how to display it in a way that was graphical and useful. We started the project in February/March time frame and through the months we identified photos, content, and functionality that would benefit the North American Savannah Association. This span of time was lengthier than I am used to but some projects just take more time to move forward. Between Brian’s responsibilities of goat herding, trips, and life changes for me it was definitely a stop and go project. We finally got to the point that the website was ready for prime time! I made the final adjustments at the end of July and then we launched the website! The North American Savannah Association website is now out in the world! It has been a pleasure working with Brian and learning about Savannah Goats! Looking forward to finalizing the Postmatic plugin changes and handing over the reigns to Brian and his wife Kate!